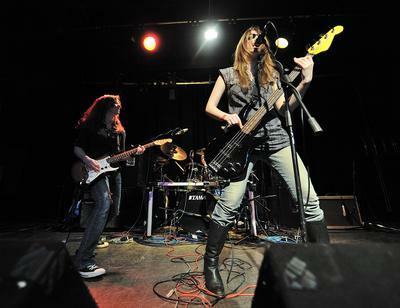 Kyneska is an all-female pop rock band based in the UK. 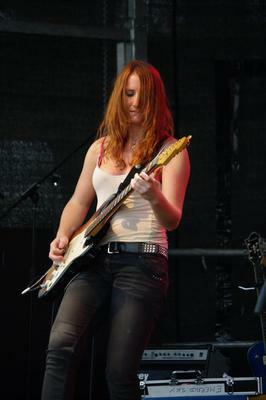 The girls have previously supported Wishbone Ash, Girlschool, Glamour of the Kill and The Hamsters. 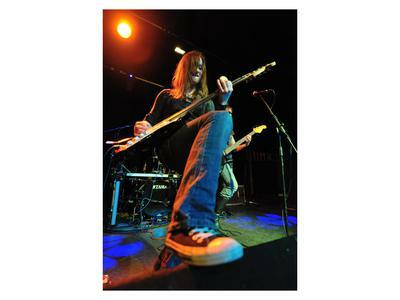 Known for their dynamic live performances, the trio have played at Festivals including Cambridge Rock Festival, Fordham Festival, Gosport Festival, Mychoone Festival, Tog Fest, SunFest, Stotfold Festival, Needingworth, Fen Fest, Dom Fest and the Fahrenheit Festival. They have also performed live and done interviews on BBC radio including performances and interviews with Sue Marchant, Jeremy Sallis and Scottish Radio. 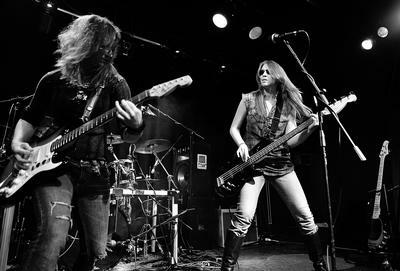 Their previous album, Shadows of Darkness, is available on iTunes worldwide and Spotify as well as many other download and streaming services such as Amazon MP3 and eMusic.